He drinks coffee in Gangneung. This does not mean simply drinking your favorite drink. It means to enjoy a unique coffee culture and to feel coffee emotion. People's favorite ocean is famous for its lined coffee vending machines. After lunch, the citizens who have made a couple of pairs are looking for Anjung Beach. Looking at the sea, drinking coffee from a vending machine became one of the greatest pleasures for businessmen at any moment. Was it charming to be able to enjoy a cup of coffee in a natural coffee shop with a few coins in the sea? Even now, in the eyes of the vending machine coffee enthusiasts are losing their footsteps. 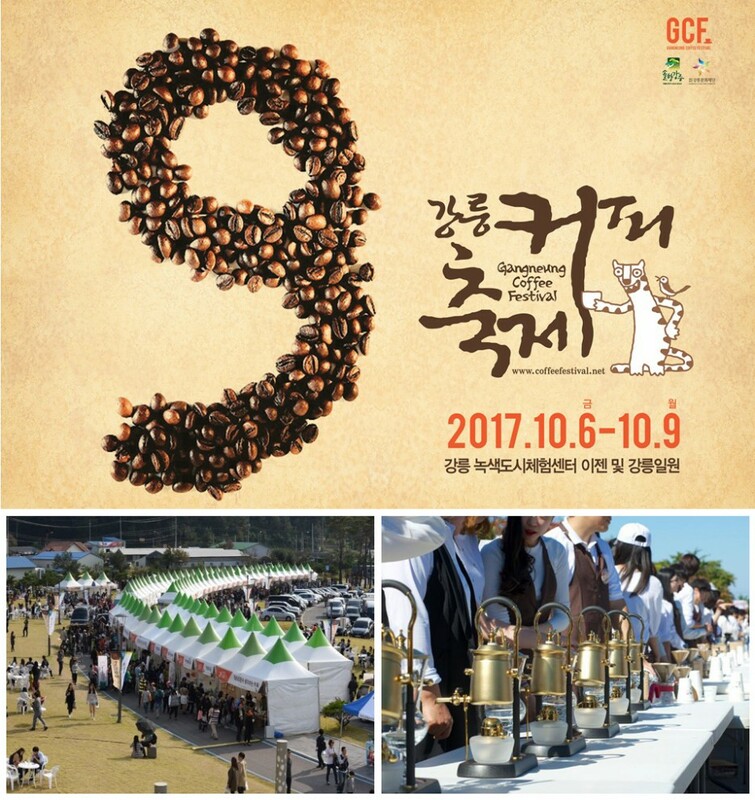 A few years ago, a new coffee breeze began to blow in Gangneung. The coffee master is the best coffee master in Korea. Since then, the coffee aroma that has started to spread has become more and more intense as the sun goes down. It is not just those who enjoy coffee, but the number of people who fry the coffee beans directly, grind it down, drink a drop and feel the joy of life. There are more than 150 specialty coffee shops, including the Rastelli Coffee Shop, where you can roast your own coffee. It is worth noting that there are many coffee enthusiasts in a small town without a famous star coffee shop or bean cafe.